Despite approximately 70% of the Earth’s surface being water, only about 3% is fresh. Population growth, climate effects, such as long periods of drought, and the cost of water infrastructure, means that water conservation is an important issue today. Rainwater tanks are a smart, easy way to catch and save rainwater. 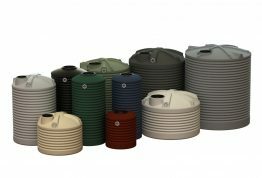 With Australia’s housing and apartment construction industry performing so strongly, the demand for quality, aesthetically pleasing rainwater tanks as an environmentally friendly building component is very high. 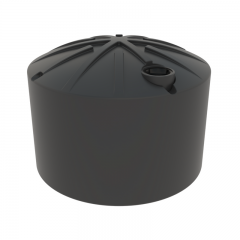 A rainwater tank can save thousands of litres of water, as well as hundreds of dollars off your ongoing water bills. 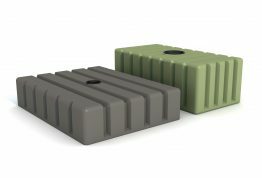 In addition to their water conservation role, Rotoplas Rainwater Tanks are simply well designed. Structural design elements such as corrugations and ribs offer unrivalled strength. Aesthetically, our range offers excellent opportunity for both “blending” and “featuring” in heritage, traditional, contemporary and ultra-modern settings. 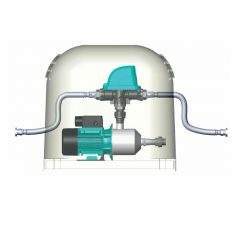 Rotoplas manufactures a variety of rainwater tanks ranging from 500 litres to 22700 litres, including round water tanks, rural tanks, slimline water tanks, underdeck water tanks and vertical underground tanks. Shipping is free within Illawarra, Sydney, South Coast, Southern Highlands and Central Coast regions, and various locations in between. Available in over 20 popular Colorbond colours, to match your home and its surrounding environment. Looking for further information? 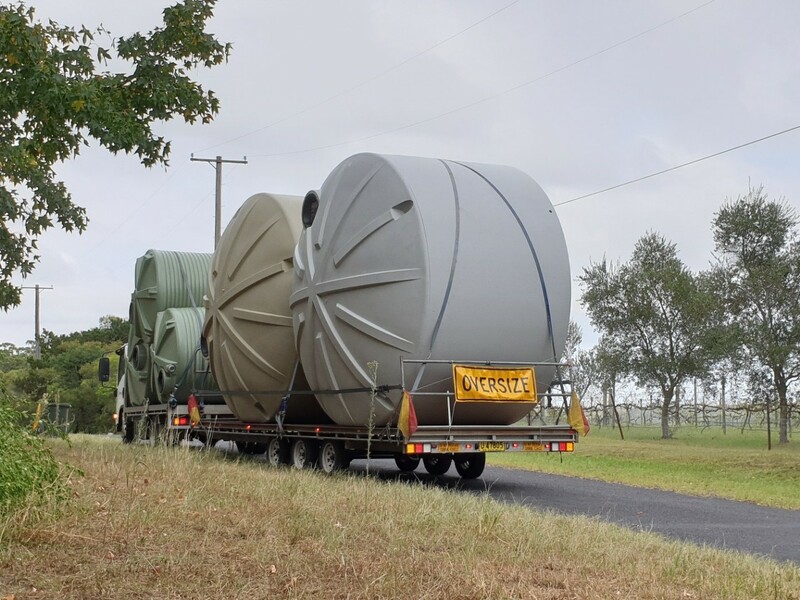 Try our Rainwater Tank Freight Details page for a delivery regions map and onsite delivery requirements, or our Company Resources page for a catalogue, colour chart, installation instructions or product specification sheets. If you still can’t find what you’re looking for, feel free to drop us a line via our Contact Us page and we will gladly assist!